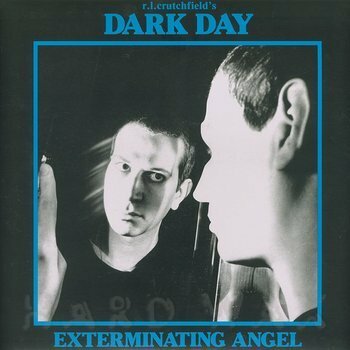 Dark Entries is working in reverse order to re-issue Dark Day’s first album “Exterminating Angel” originally released in 1980 onLust/Unlust. Dark Day is the minimal electronics brainchild of Robin Crutchfield following his separation with no wave band DNA. Growing up in rural Pennsylvania, Crutchfield was fascinated with both performance art and the most esoteric edges of pop music. After making his escape to New York City in the mid-seventies, he was inspired by Yoko Ono’s Plastic Ono Band and Lydia Lunch’s Teenage Jesus & The Jerks. He made the transition into the new music of downtown Manhattan and formed the “no wave” band DNAwith Arto Lindsay and Ikue Mori in 1977. In 1979 Crutchfield left DNA to pursue a series of musical projects under the name Dark Day. His first album, “Exterminating Angel” is named after the Luis Bunuel film of the same name. On this album the band is Robin on synthesizers and vocals, Phil Kline on guitar/bass, Barry Friar on drums and guest Steven Brown of Tuxedomoon on saxophone. All 13 songs on “Exterminating Angel” use cheap synthesizers to create cyclical, machine-like keyboard riffs as a foundation for the moody, Teutonic music. Crutchfield sings like a lost member of Kraftwerk with a dry detachment creating a starker and chillier atmosphere. 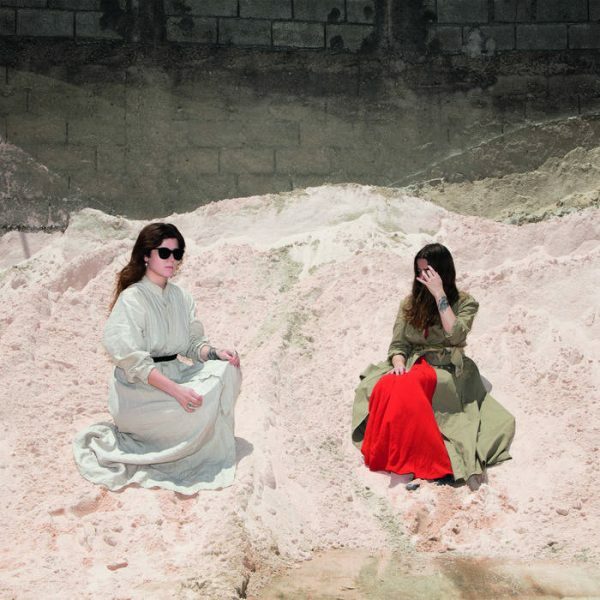 Lyrics were derived from cut-up methods similar to those used by the surrealists, fluxus artists, and William Burroughs and Bryon Gysin and pit the subjected against their torments and tormentors. All songs on “Exterminating Angel” were originally recorded at Sorcerer Sound, NYC. 1979 and produced by Charles Ball. This re-issue has been remastered for vinyl by George Horn at Fantasy Studios in Berkeley, CA. Each LP includes a two-sided fold out poster containing lyrics, photos and lyrical explanations by Robin Crutchfield. Dark Day continue to inspire the current wave of stark, eerie, processional synthesizer music more than 30 years later.